Volunteers help us serve families who are caring for critically-ill children. A place where healing happens together. Learn more about the House they called a home away from home. 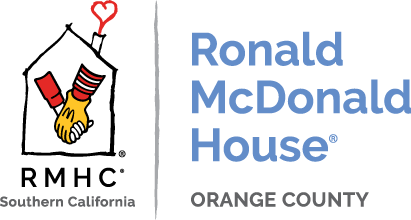 The Orange County Ronald McDonald House not only provides a supportive home away from home for our families, but also a community of people who understand the stress of caring for a critically ill child. 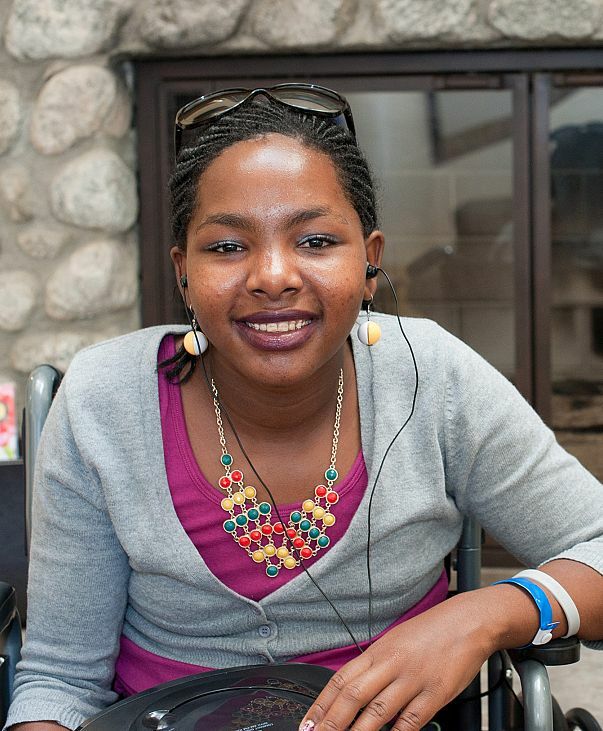 Learn more about the families impacted by our work. 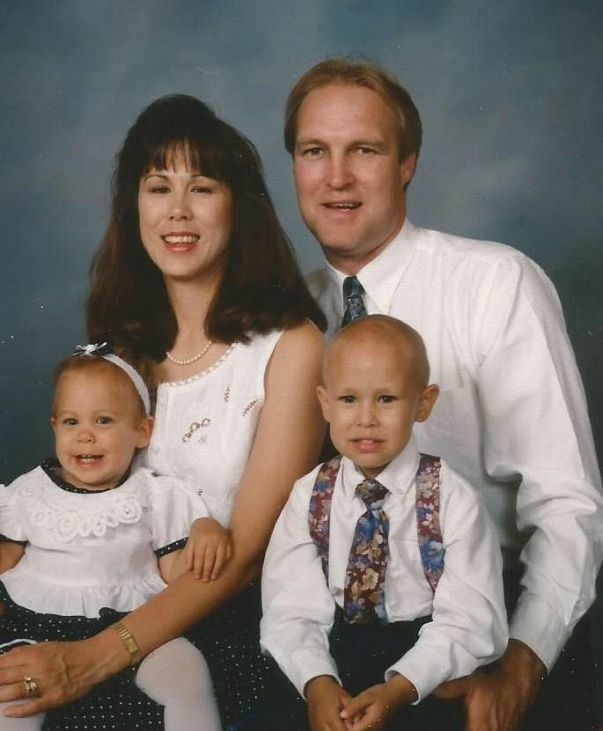 Since opening in 1989, the Orange County Ronald McDonald House has provided comfort, care and support to children and families in Southern California. Our hope is to create a community where children and their families embrace life and healing with a sense of hope, enthusiasm, courage and joy by keeping families close to each other and the care they need.